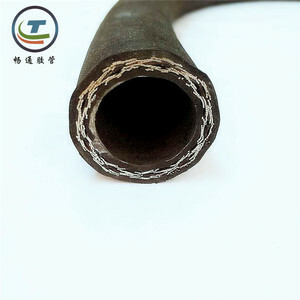 Precision representatives, oil pipelines, household electrical appliances, sealing, drinking water pipeline seals, medicine, etc. 2. Could do OEM/ODM Service Yeah, we could, 3. Could you custom the colours for us9 Yeah, we could custom the colours, sizes and packaging for you. 4. 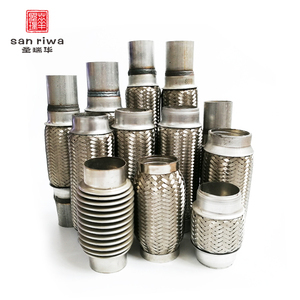 How long the production time9 According to your order quantity, but for each order, we will confirmt the production time for you. 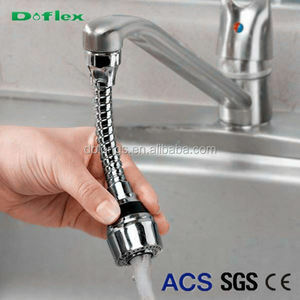 &bull; Do more and fast for customer, this is our method. &bull; Only when customer win, we win, this is our idea. &bull; 24hours quick response when there is emergency. 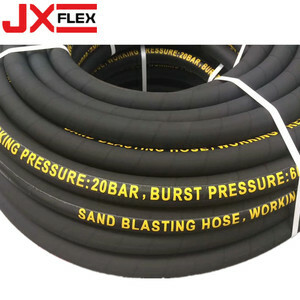 Alibaba.com offers 561,123 hose products. About 18% of these are plastic tubes, 9% are rubber hoses, and 1% are hydraulic parts. 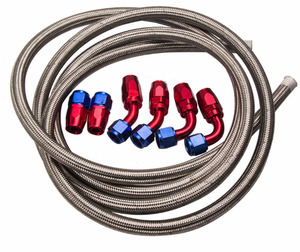 A wide variety of hose options are available to you, such as free samples, paid samples. 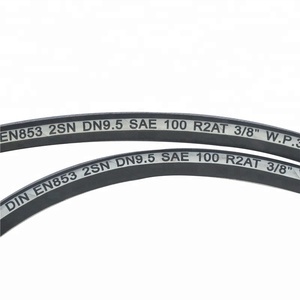 There are 557,699 hose suppliers, mainly located in Asia. 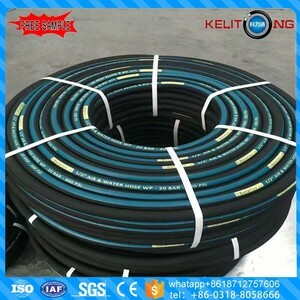 The top supplying countries are China (Mainland), Taiwan, and Pakistan, which supply 98%, 1%, and 1% of hose respectively. 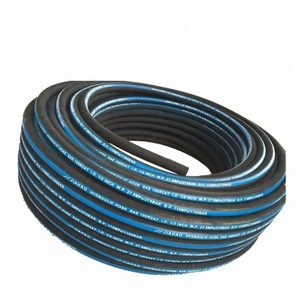 Hose products are most popular in North America, Domestic Market, and Western Europe. You can ensure product safety by selecting from certified suppliers, including 182,958 with ISO9001, 67,269 with Other, and 31,683 with ISO14001 certification.